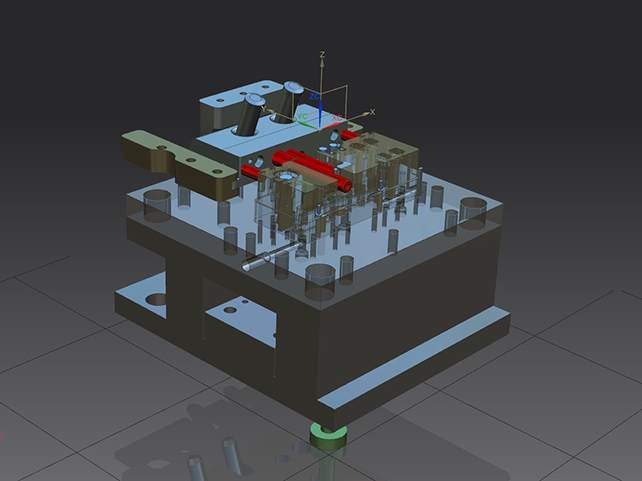 Our company offers a wide range of services apart from the strictly machining ones. 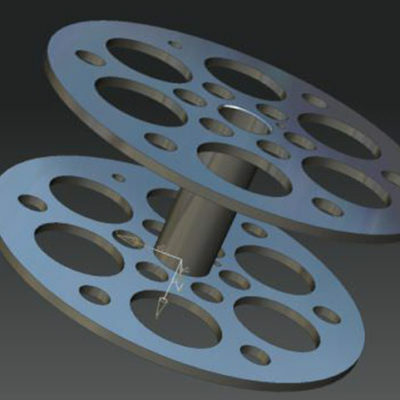 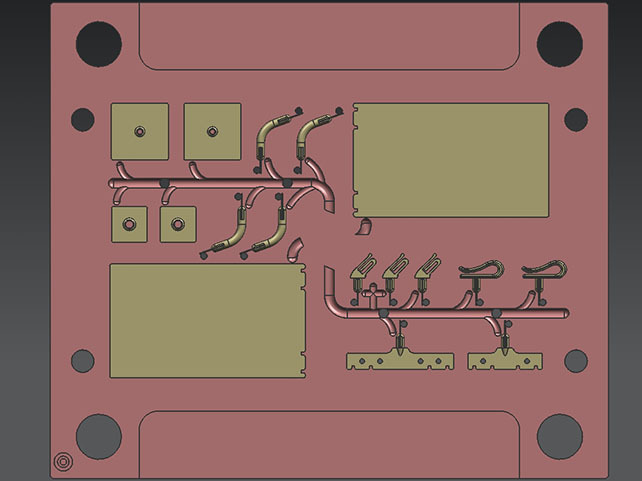 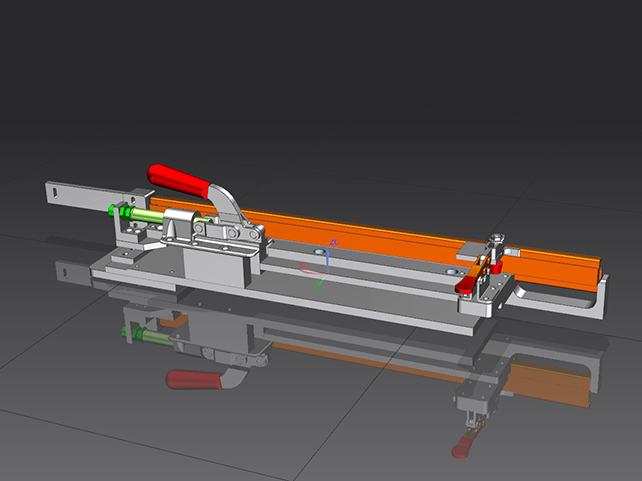 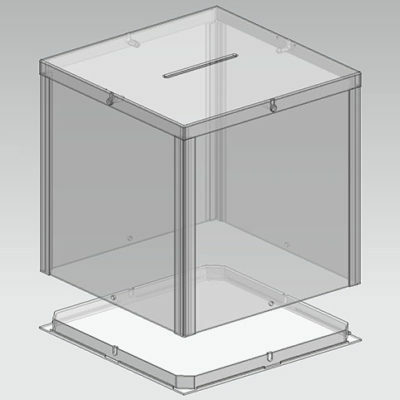 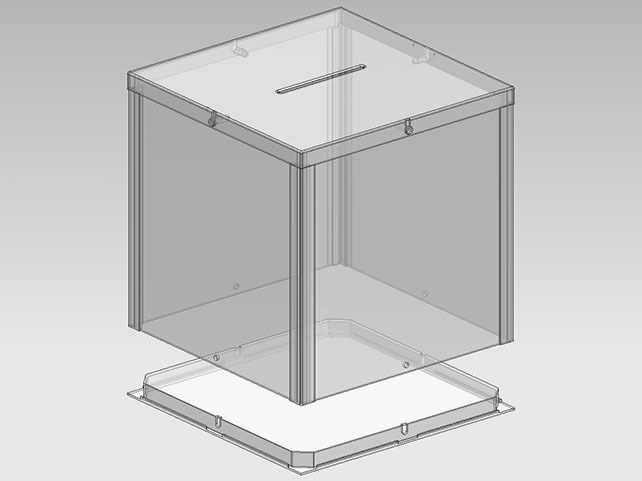 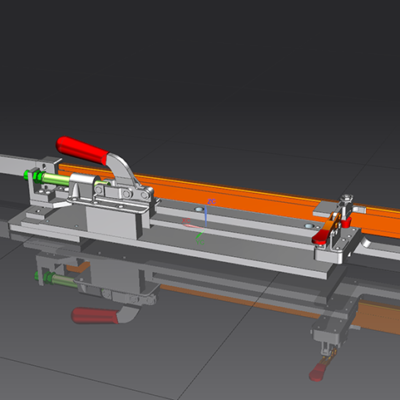 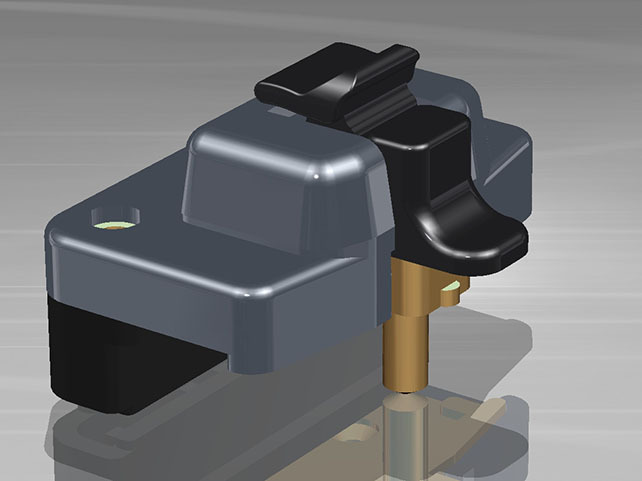 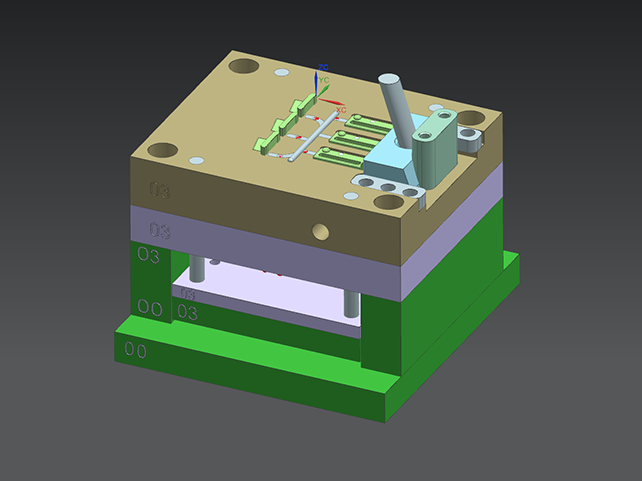 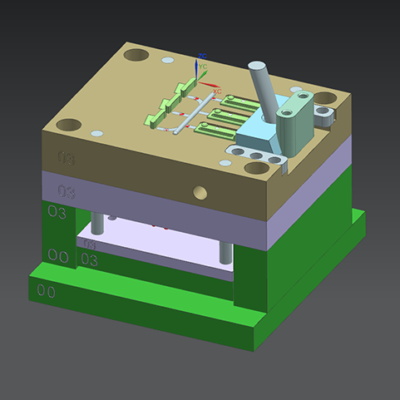 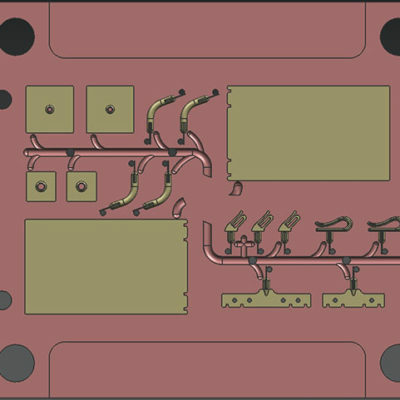 Computer Aided Design (CAD) services can be offered in order to facilitate the transition from a mere inspiration into a component fully dimensioned and ready to be produced, by creating the 3D models accompanied by the detailed mechanical drawings. 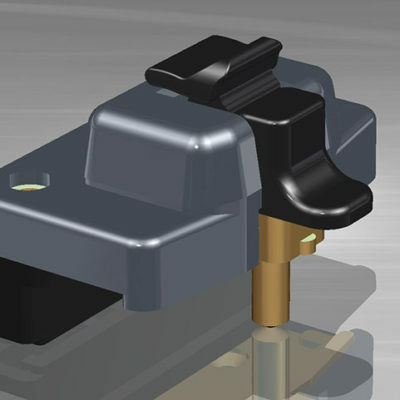 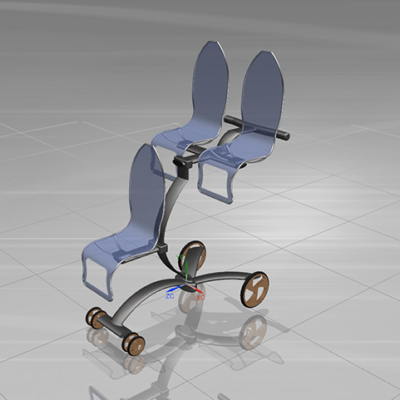 This procedure is performed through the Siemens NX modeling and evaluation software which is the main software tool of this company. 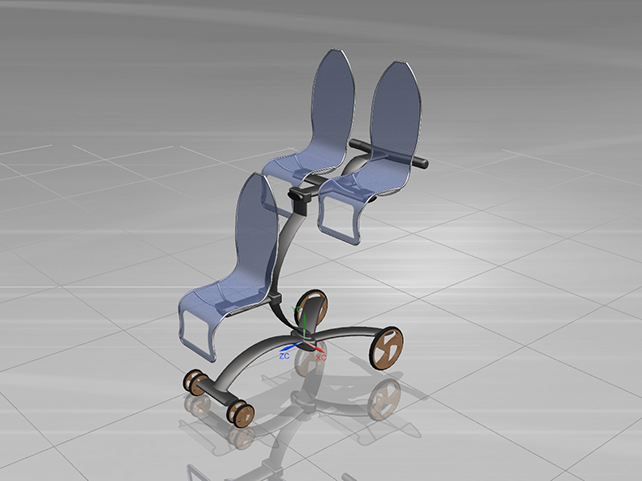 In this context, a multitude of functionalities can be met, including exhibition purposes, highly realistic renderings and animations and more importantly motion analysis and evaluation of even the most complex kinematic mechanisms. 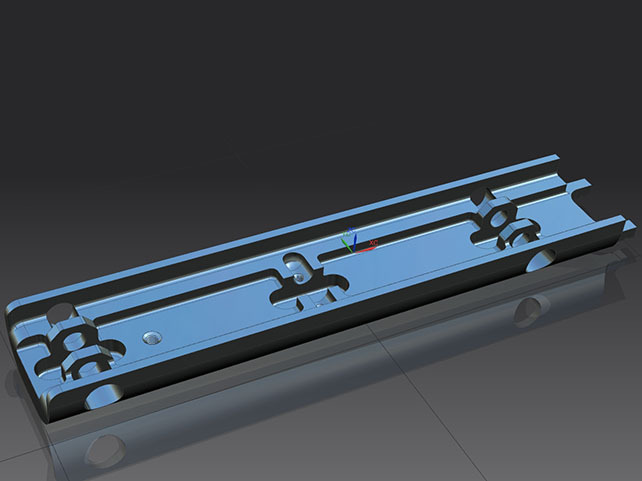 The same applies in mold design and machining. 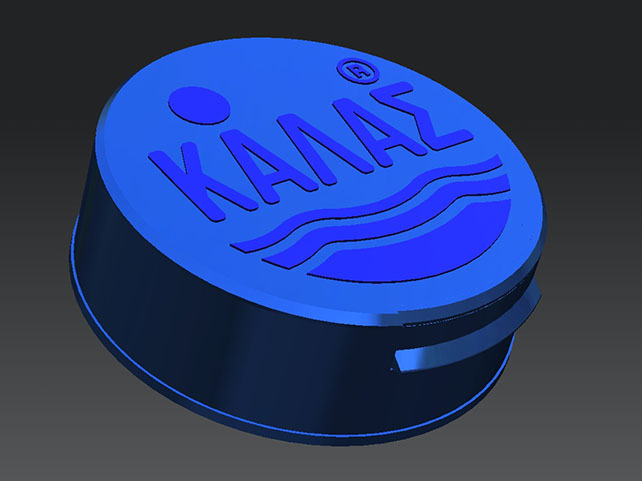 Creating molds able to produce components of various shapes and sizes, requires the detailed 3D representation of the component at hand which is in turn used to create the proper mold. 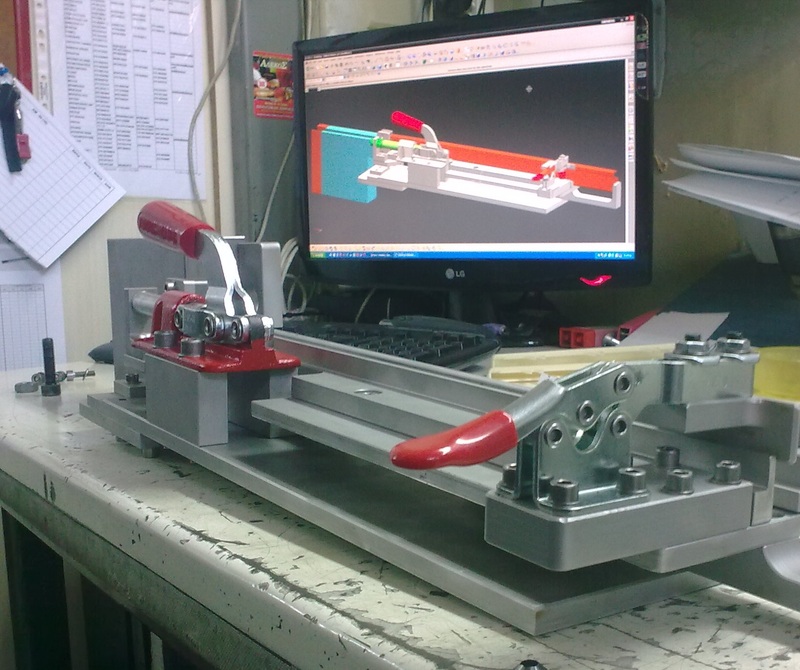 The customer’s vision can be developed from scratch and turned into a final product. 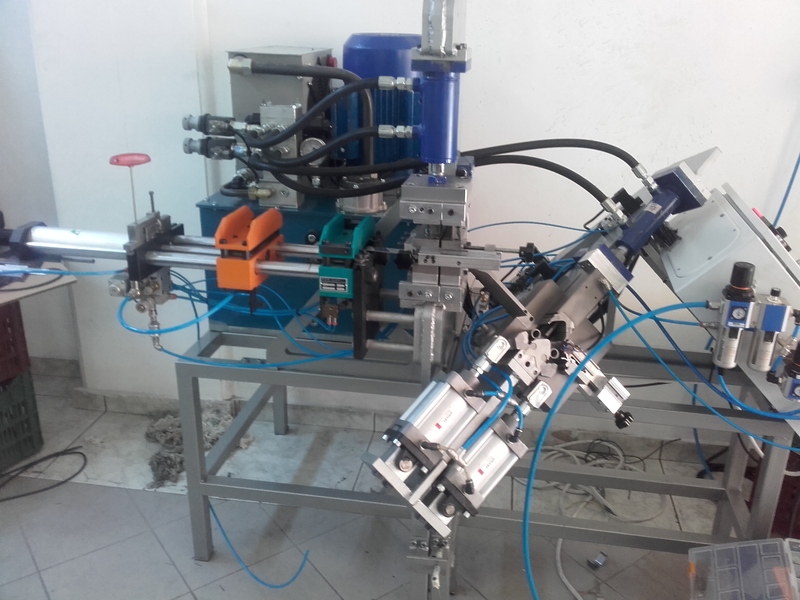 We give emphasis to innovation, cost efficiency and most importantly in the application of basic mechanics which ensure the proper functionality of the final product from the early stages of its development. 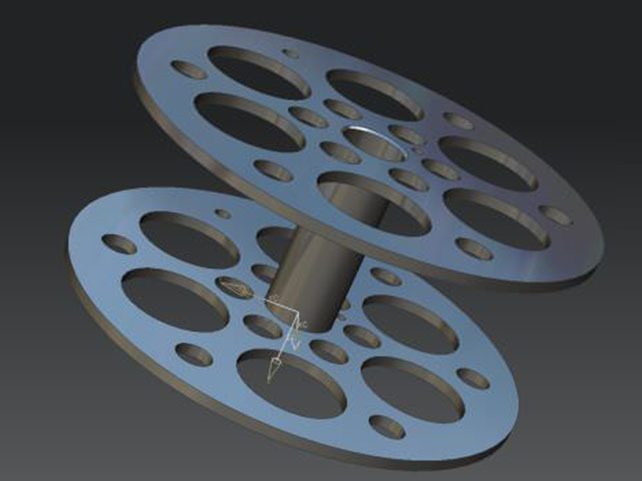 Advisory services can also be provided throughout the whole process of development. 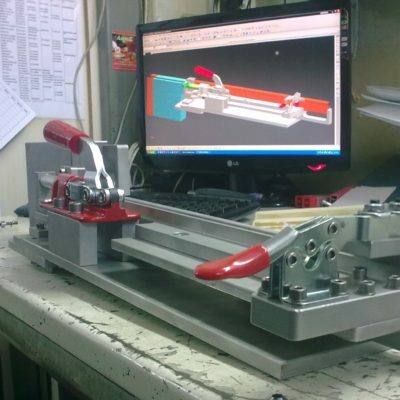 Aiming at the highest levels of our customers’ satisfaction, the principles of Design for Manufacture (DFM) and Design for Assembly (DFA) as well as maintenance, low cost and life cycle performance are taken into account during the design process. 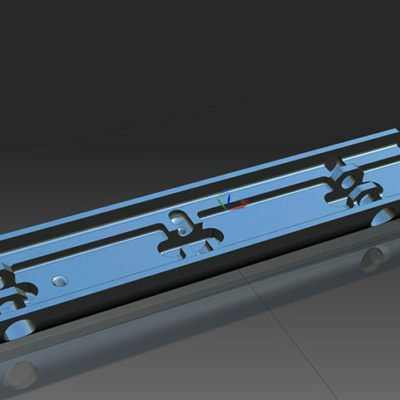 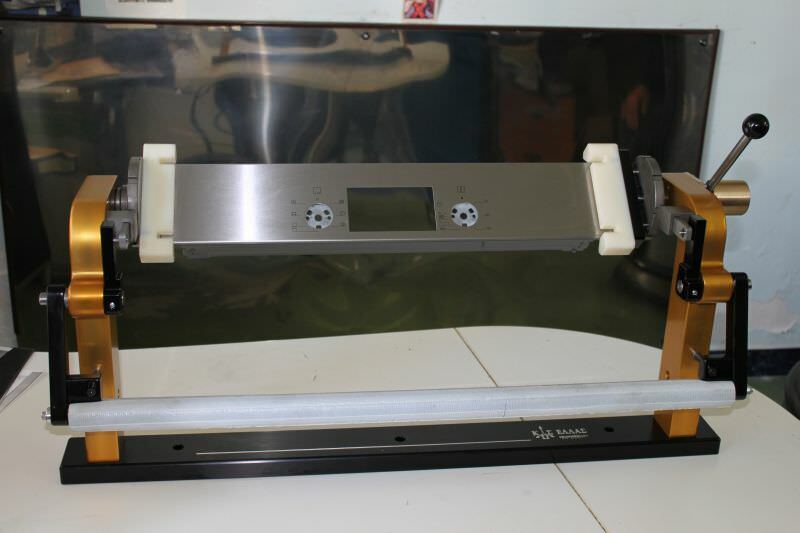 Whenever the need has risen, tailor made jigs and fixtures have been designed in order to provide repeatability and accuracy in the machining process. 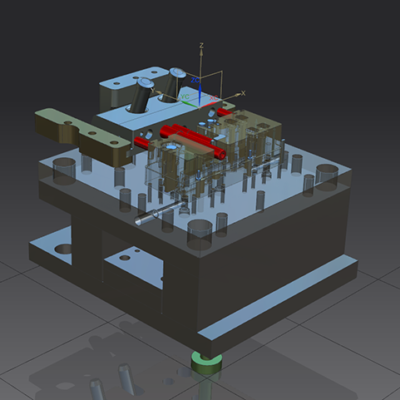 Our overall primitives are quality insurance and time efficient machining. 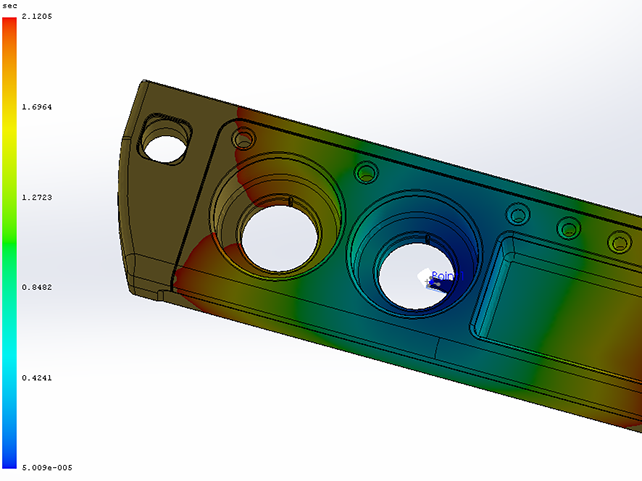 Finite Element Analysis (FEA) is used to either evaluate our analytical models or to predict the functional behavior of the designed components/ assemblies. 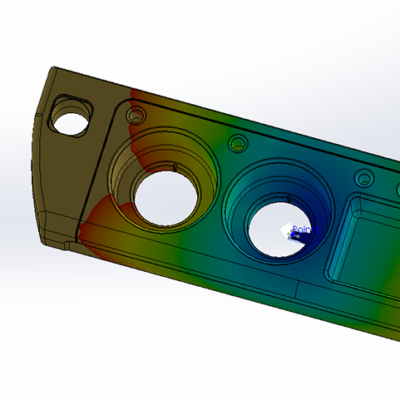 Our engineering team is fully capable of performing structural (both static and transient) and thermal analyses as well as coupled analyses, to predict the behavior of a mold/ shrinkage of plastic, etc. 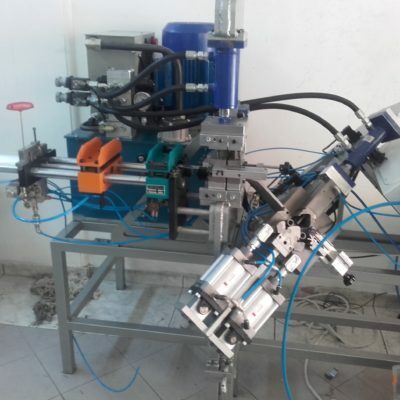 .We also collaborate with prototyping companies, in case we need to validate properties of particular products. 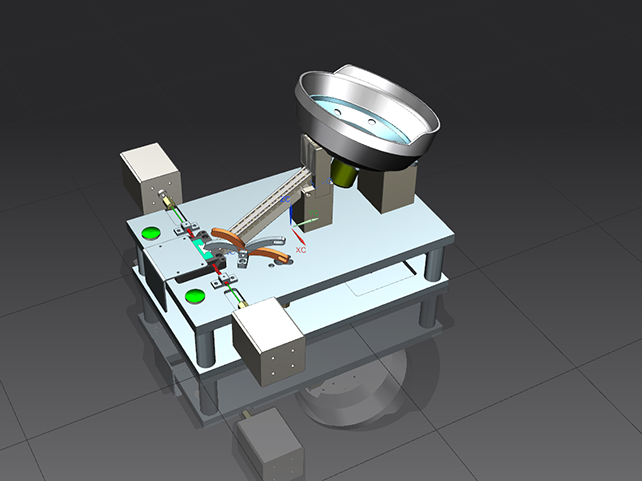 We have developed the “Omech-Gecko Series” product series for Optomechanics. 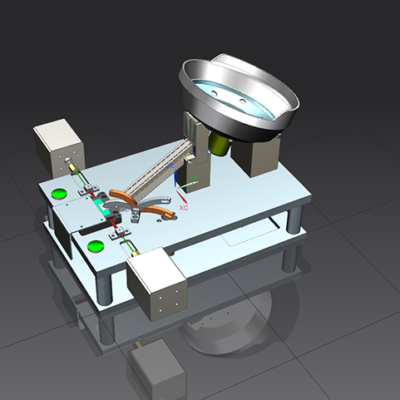 The parts are components of larger Optomechanics laboratories’ set-ups, are used in Biomedical research and various applications of Photonics. 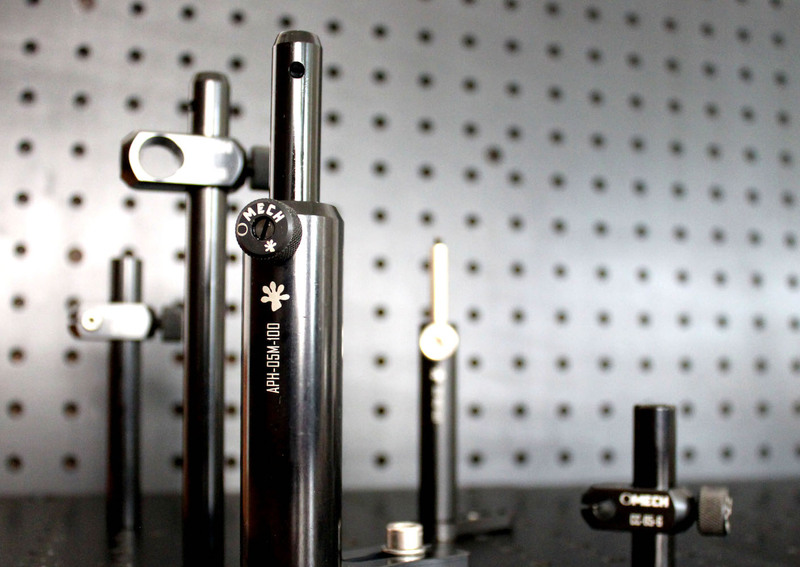 We manufacture sets of assemblies of high-quality precision parts, such as posts, post holders, optical tables and breadboards, angle clamps and etc. 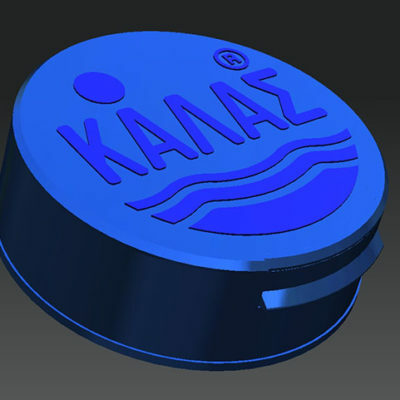 .We develop custom designs, according to our clients’ needs and we cooperate with and provide our products to top research institutes and universities such us with the National Technical University of Athens and in particularly with the laboratory of "Laser Optoelectronics and applications". 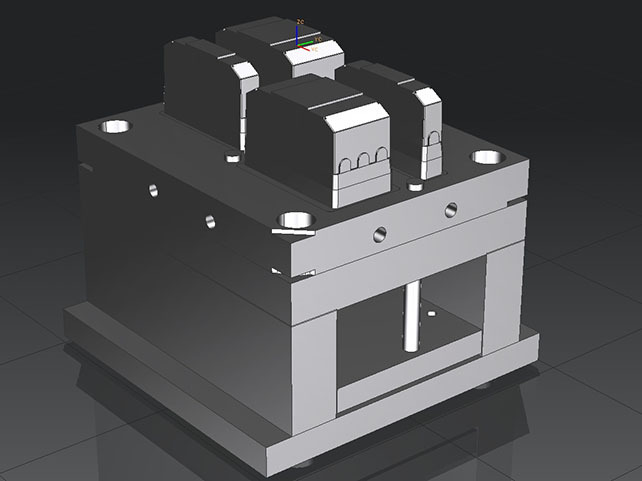 We constantly develop our product series and add new components to it, while we try to optimize the properties of the parts (light reflection, research about nanocaoatings, etc.). 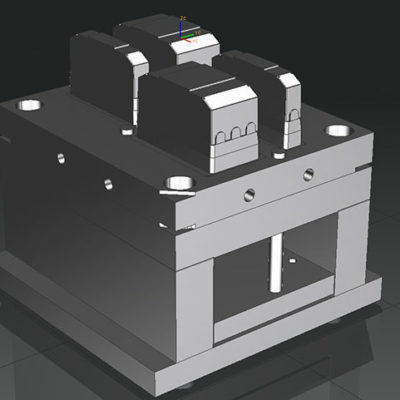 We already distribute our products in the market (inland and outland) through Vector Technologies Ltd. , a top company in the field of high instruments technology. 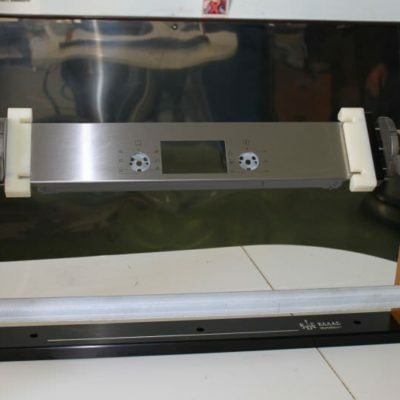 Find out more about the products and the partnership with Vector Technologies Ltd.